It was just recently that Robert F. Kennedy Jr. announced  President-elect Donald Trump unofficially gave him the responsibility to head a new Commission on Vaccine Safety and Scientific Integrity. 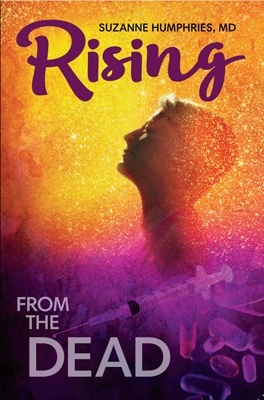 For anyone who had watched Kennedy’s work over the years, heard his testimonies, and listened to his speeches, it was clear a major target of the new commission would be the US Centers for Disease Control and Prevention (CDC). 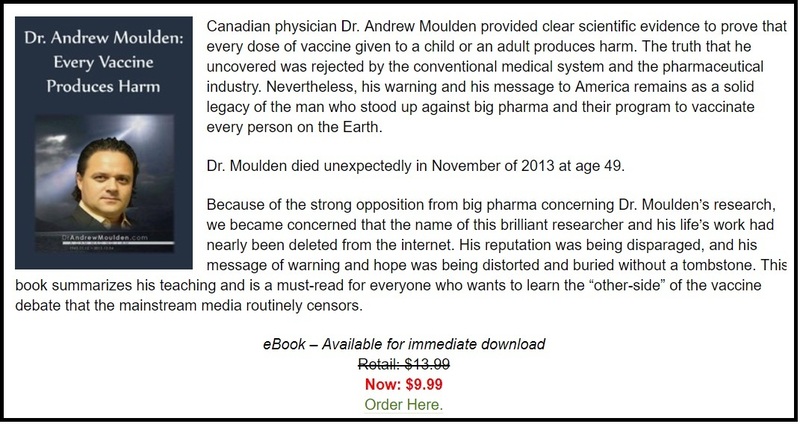 These exact same tactics were used less than a year ago in an attempt to discredit the film Vaxxed: From Cover-Up to Catastrophe ; a film about admitted vaccine research fraud at the CDC. As the rats scurried and the paper tiger corporate media roared, it appeared that the fuse had been lit to finally shed light on the longtime CDC corruption. It was in 2014 the CDC senior research scientist Dr. William Thompson publicly admitted  that he, and his coauthors, committed research fraud during the agency’s 2004 autism-MMR study. The mainstream media went silent, and has been ever since, never once reporting on the topic despite Representative Bill Posey begging congress  to open an investigation on record. 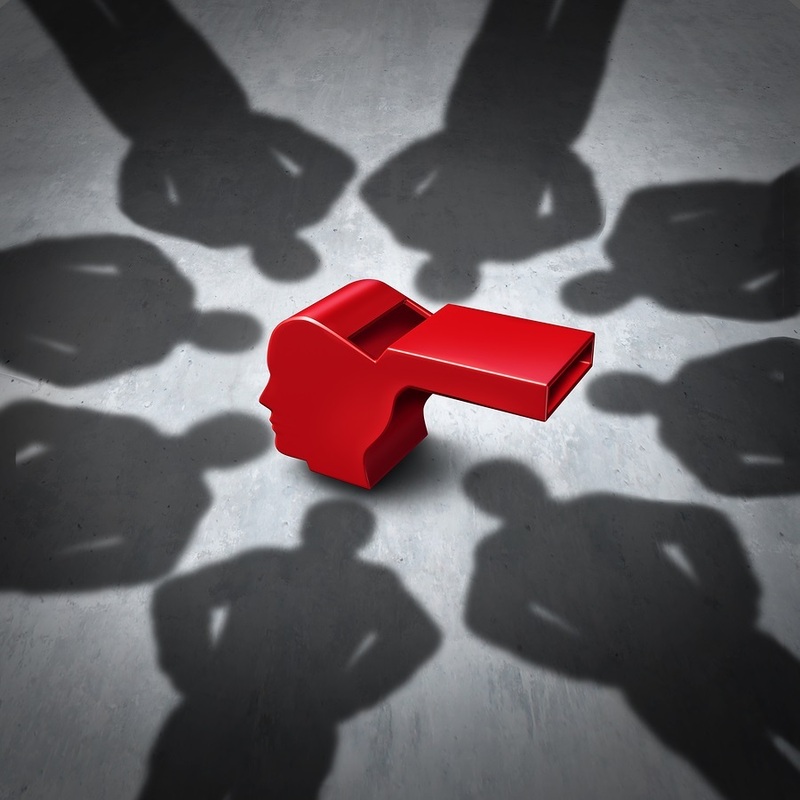 As a critical mass has now been awakened to the CDC’s internal corruption and conflicts of interest, many are also heavily scrutinizing their recommendations concerning public health and vaccine schedules. We are a group of scientists at CDC that are very concerned about the current state of ethics atour agency. It appears that our mission is being influenced and shaped by outside parties and rogue interests. It seems that our mission and Congressional intent for our agency is being circumvented by some of our leaders. …staff are intimidated and pressed to do things they know are not right…Data were clearly manipulated in irregular ways…this “climate of disregard” puts many of us in difficult positions…We are often directed to do things we know are not right…. The lack of respect for science and scientists that support CDC’s legacy is astonishing. Recently, the National Center for Chronic Disease Prevention and Health Promotion (NCCDPHP) has been implicated in a “cover up” of inaccurate screening data for the Wise Woman (WW) Program. There was a coordinated effort by that Center to “bury” the fact that screening numbers for the WW program were misrepresented in documents sent to Congress; screening numbers for 2014 and 2015 did not meet expectations despite a multimillion dollar investment; and definitions were changed and data “cooked” to make the results look better than they were. An “internal review” that involved staff across CDC occurred and its findings were essentially suppressed so media and/or Congressional staff would not become aware of the problems. …CDC staff have gone out of their way to delay FOIAs and obstruct any inquiry. Conflicts of interest in public institutions. It will be the network to exercise control? The report describes how the CDC launched a health awareness campaign soliciting the use of an antiviral drug for influenza. However, the agency’s claim was not supported by any statement of the Food and Drug Administration. The British Medical Journal has pointed out  the fact that some pharmaceutical companies involved in production and marketing of antiviral drugs have provided funding to the CDC Foundation to support qualitative research into influenza prevention and treatment messaging. The US Centers for Disease Control and Prevention (CDC) failed to identify or resolve potential conflicts of interest among its 2007 advisory committee members more than half the time, according to a report by the Department of Health and Human Services (DHHS) Office of the Inspector General (OIG). 1. For almost all special Government employees, CDC did not ensure that financial disclosure forms were complete in 2007. 2. CDC did not identify or resolve potential conflicts of interest for 64 percent of special Government employees in 2007. 3. CDC did not ensure that 41 percent of special Government employees received required ethics training in 2007. 4. 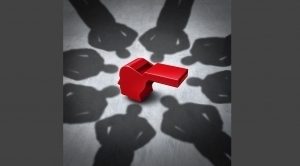 Fifteen percent of special Government employees did not comply with ethics requirements during committee meetings in 2007. Given the pivotal information continuing to come to light regarding the CDC’s internal corruption, it is not a stretch of the imagination to think that this DHHS report doesn’t just apply to 2007. The day after Kennedy’s announcement  the American Academy of Pediatrics (AAP) released a transparent  statement in an attempt to damage control the news. 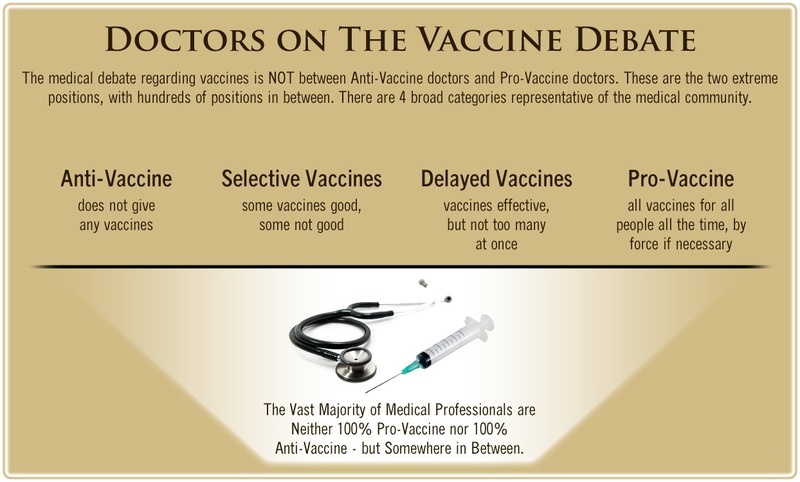 The AAP is an organization that has provided cover for the CDC’s corruption by green-lighting the marching orders for every vaccine recommendation and unjust law ignoring parental rights. It is puzzling to read about transgressions in national media outlets like USA Today, The Huffington Post and The Hill. It is equally puzzling that nothing has changed here at CDC as a result. It’s business as usual. The CDC is a troubled agency. 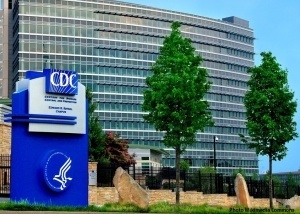 There have been four separate scathing Federal studies about the CDC. I’m not talking about the whole agency; I’m talking about the vaccine division. One by the United States Senate; a three year study, one by the House, another by HHS by the Inspector General and a study this year by The Office of Research and Integrity. And all of together and separately paint a picture of an agency that has become a cesspool of corruption.